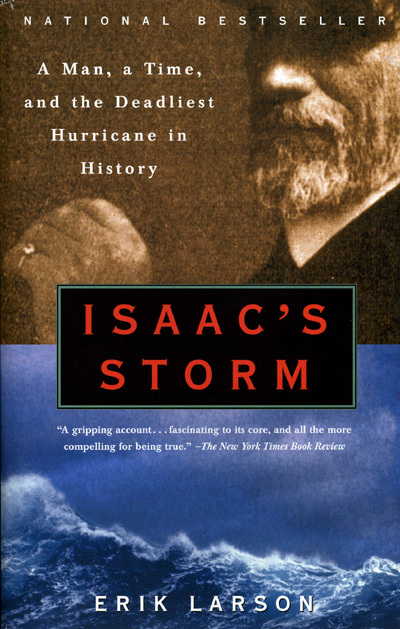 Isaac's Storm tells the horrfying tale of the hurricane that hit Galveston in 1900 and killed over 8,000 people. It follows the tale from the perspective of a man who was in charge of the local weather bureau office. 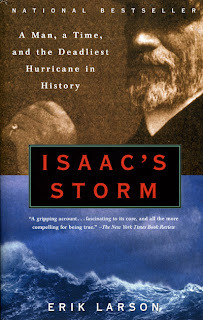 The story is well told - tying the meteorological patterns and signs to the political background of the bureau to the awfulness of the destruction. This book will haunt my nightmares I am sure, but it was a really compelling read. 8/10.